Truth Needle: Is Obama trying to import 1.5 million Muslims? 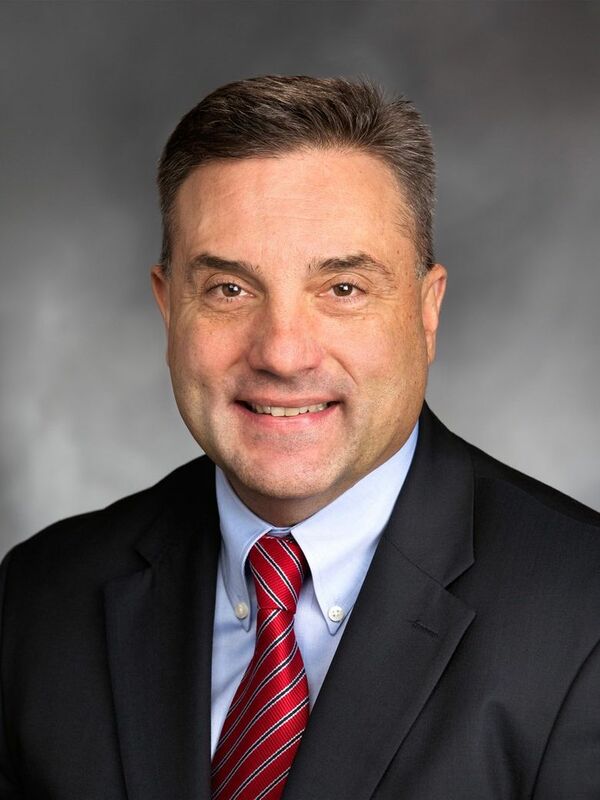 A Facebook post by Rep. Jay Rodne, R-Snoqualmie, stated that President Obama “wants to import 1.5 million Muslims into the U.S.” We rate the claim as false. Rodne made the claim while sharing a link the night of the Paris attacks. Rodne also called Muslims “barbarians” and this week criticized Gov. Jay Inslee’s announcement that Washington state should welcome Syrian refugees. Rodne didn’t make himself available for an interview Wednesday, but in an appearance on Q13 Fox, he did not retreat from what he wrote on Facebook. The Seattle Times contacted more than half a dozen politicians, immigration experts and refugee organizations, none of whom were aware of the plan that Rodne described. We base our Truth Needle rankings on those used by PolitiFact.com, a fact-checking project by the Tampa Bay Times. True: The statement is true and doesn’t require any additional explanation. Mostly true: The statement is true but requires explanation or additional information. Half true: The statement is partially true but omits key details or takes things out of context. Mostly false: The statement has an element of truth but ignores facts that would lead to a different impression. False: The statement is false. 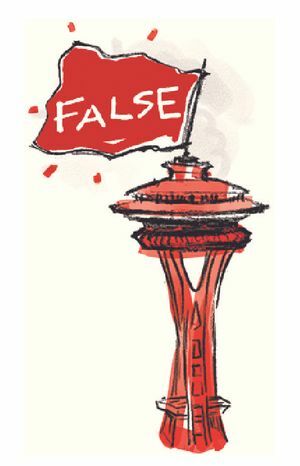 Submit an idea for a future Truth Needle investigation on this page or by emailing newstips@seattletimes.com. “We know of no effort by the Obama administration to ‘import 1.5 million Muslims into the U.S.’ ” Michelle Mittlestadt of the think tank Migration Policy Institute wrote in an email. Through a spokeswoman, Rodne said he got the claim from a Sept. 21, 2015 report by the conservative news site Breitbart.com. But there’s one problem, and it’s a big one: The article doesn’t refer to what Rodne stated. Instead, the article states “that since Sept. 11, 2001, the U.S. has resettled about 1.5 million immigrants from Muslim nations,” citing remarks by U.S. Sen. Jeff Sessions, R-Ala.
Rodne’s spokeswoman did not return an email asking to explain the discrepancy between Rodne’s claim and the Breitbart article. The scale of Rodne’s claim also does not match recent refugee statistics. In the last few years, the United States has accepted about 70,000 refugees per year, according to Elizabeth Ferris, a senior research associate at Georgetown University. “The total number of Syrian refugees resettled here since 2011 has been around 2,000,” Ferris, who recently co-authored a paper for the Brookings Institution on Syrian refugees, wrote in an email. Themba Lewis of the International Refugee Rights Initiative, took issue with the notion that religion is a factor into whether refugees are accepted. Rather than “off-the-cuff statements,” officials should carefully analyze data in order to counter any security threats, said Alex Nowrasteh, an immigration-policy analyst for the Cato Institute, a libertarian think tank. Because Rodne’s remarks do not match the source he cites, because experts say religion is not used as a determining factor in refugee resettlements and because officials and experts say there is no plan to “import 1.5 million Muslims,” we rate this claim false.